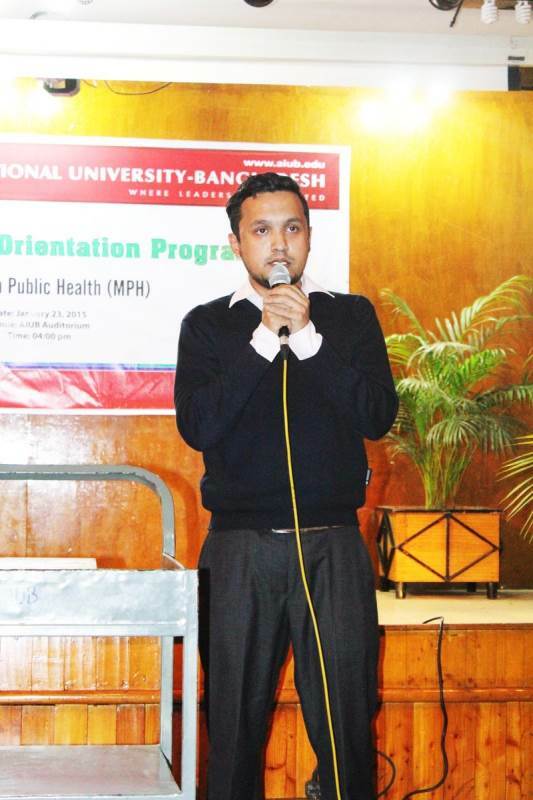 Friday 30 January 2015 The Department of Public Health of AIUB organized an Orientation Program to welcome Fresher’s of MPH Programme of Spring 2014-15. 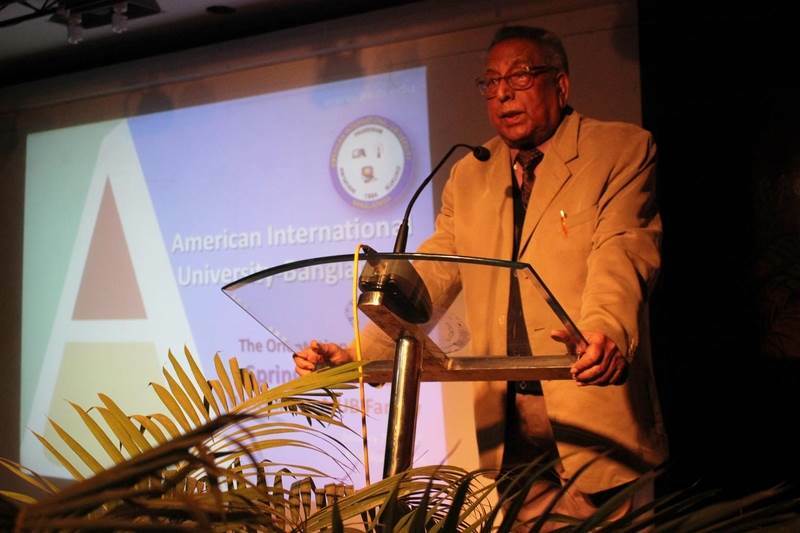 The Programme was held on January 23, 2015 at the AIUB auditorium (Campus 1). 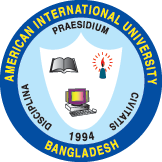 Prof. Dr. Tafazzal Hossain, Vice President, Academic Affairs & Dean (in-charge) of Faculty of Science & Information Technology, Prof. Dr. Tazul Islam, Dean, Faculty of Arts & Social Sciences, Prof. Dr. Ahmed Neaz, Advisor of MPH Program, Mr. Manzur H Khan, Director of Student Affairs, other respected faculties and the students were present to make the evening memorable. 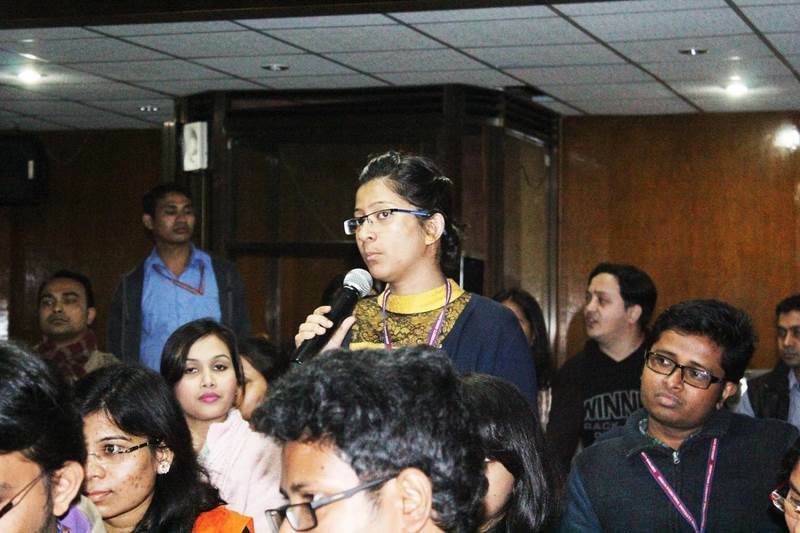 Many USAID intern fellows working in the MPH Program were also present. The Programme started with brief Introductions of all respected faculties and students, followed by an inspiring 15 minutes documentary video on the screen. After that it continued with the speeches of honorable guests. One of the freshman students and one of the second semester students also shared their expectation and experience so far. 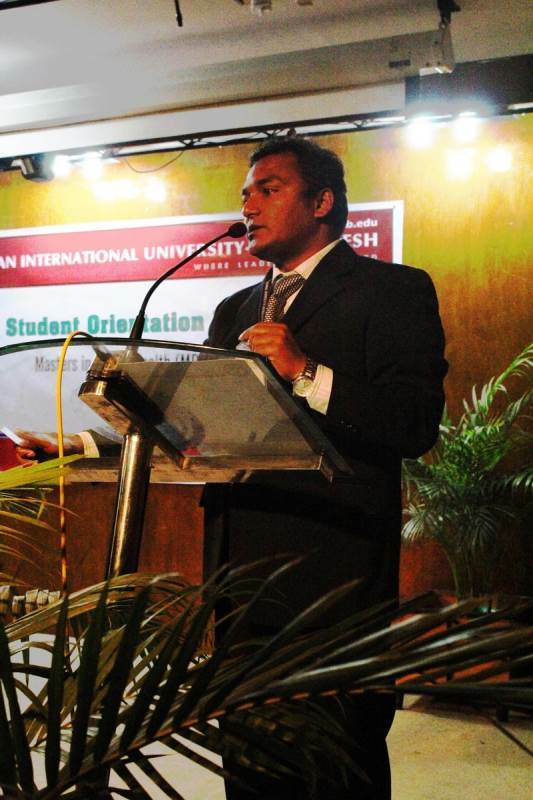 Mr. Manzur H Khan briefed the students about AIUB, its rules, regulations and future plans. 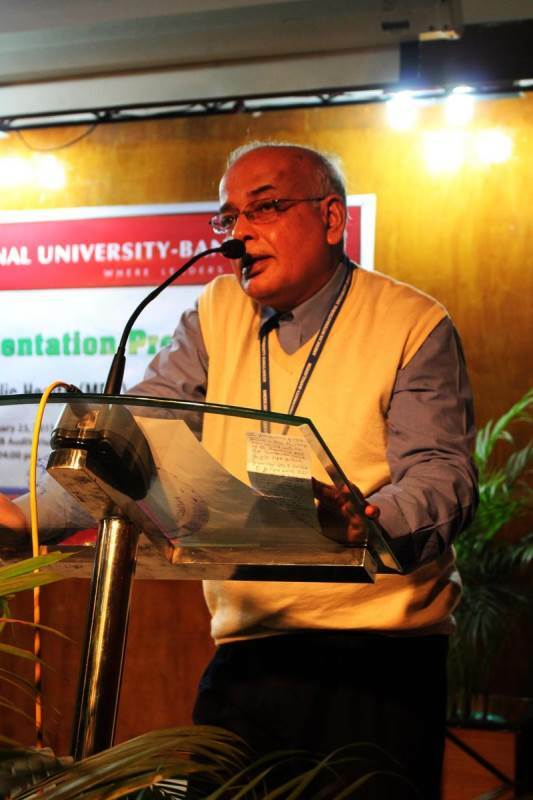 Professor Keshab C Bhuiya, Mr. Mahidul Islam, Dr. Pradip Kumar Sen Gupta and Dr. Md. 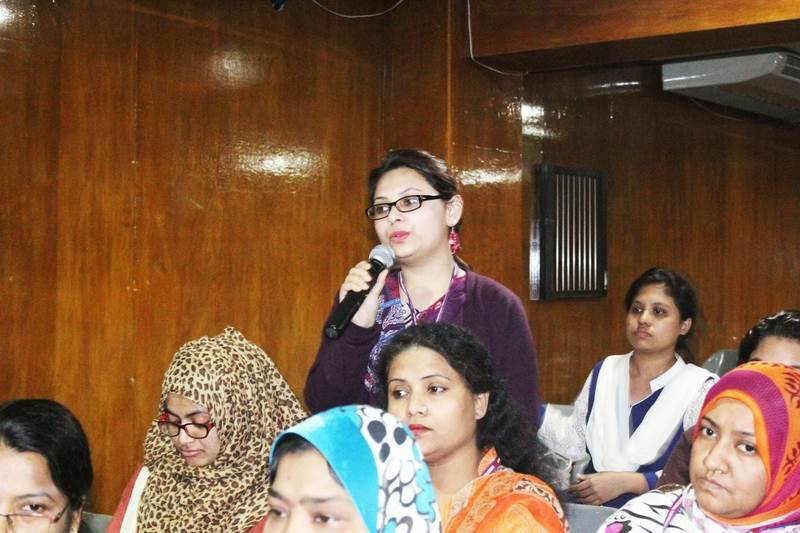 Lutfar Rahman were also present and enlightened the program. 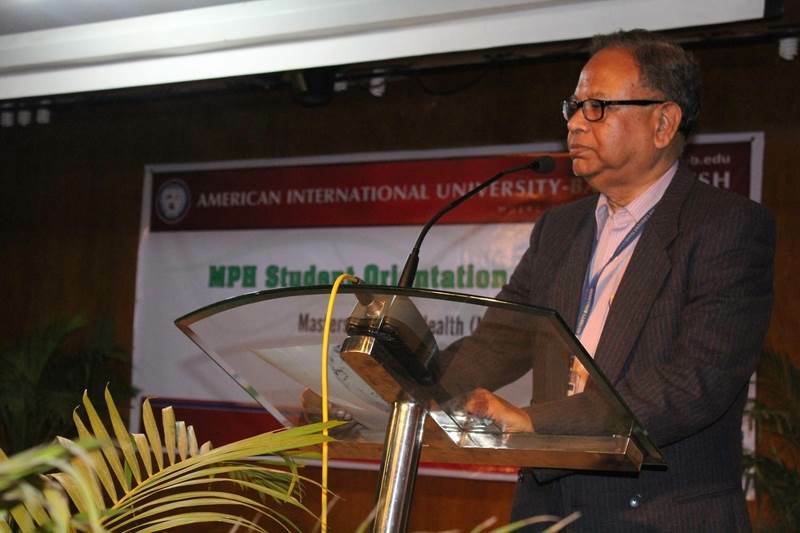 The Freshers were warmly received with greetings by the seniors and faculties and welcomed to the MPH family of AIUB. 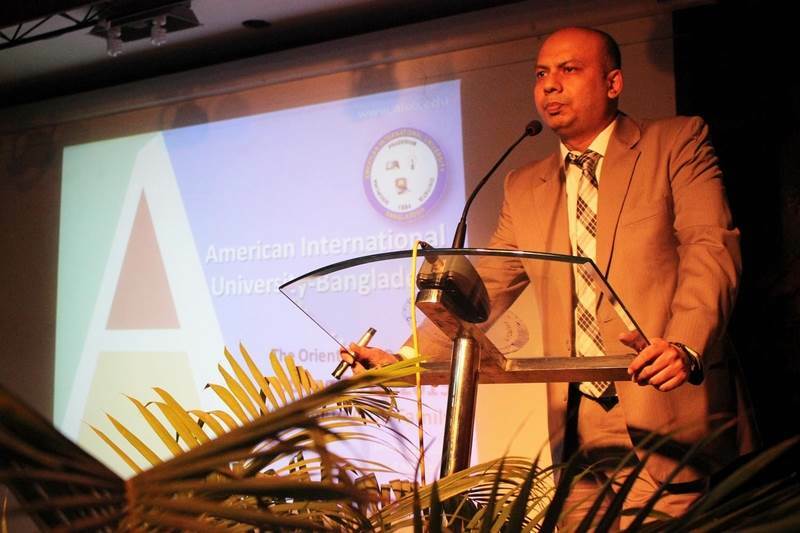 The program ended with refreshments and a closing speech by Prof. Dr. Tazul Islam, Dean, FASS. The evening was full of enthusiasm and entertainment. 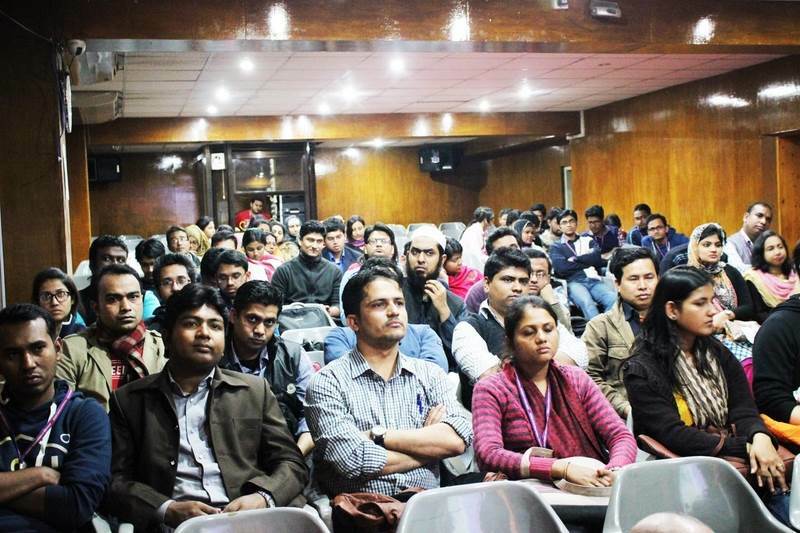 All the students and faculties enjoyed the program a lot as it brought the students and faculties closer. The program was conducted and coordinated by Dr. Md. 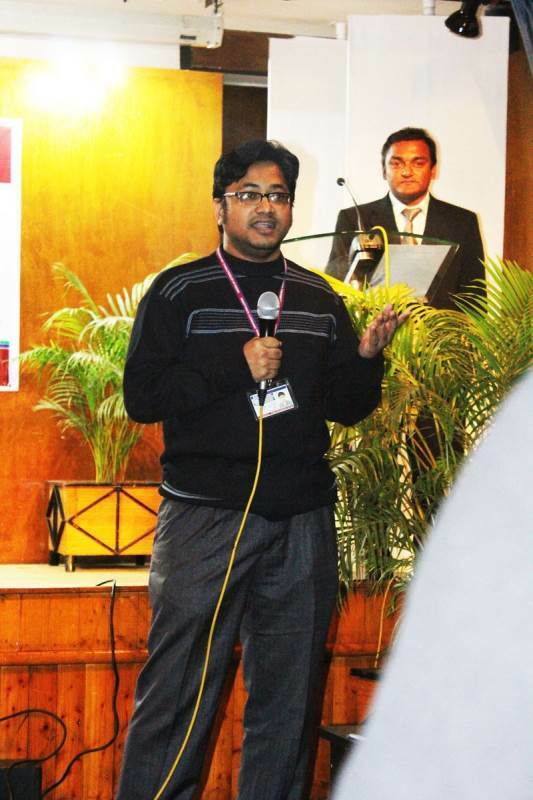 Aurangzeb, MPH Program Officer.